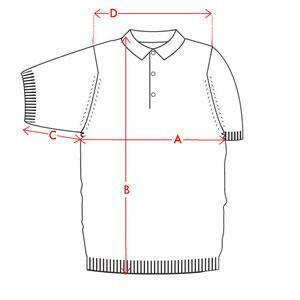 A key piece within the collection due to its distinctive skipper collar, Noah is an adaptable fashion style.  Cut from John Smedley’s Sea Island Cotton, this design construction includes a fashioned shoulder and a ribbed hem and cuff. For a nonchalant look, dress Noah with a chunky knit cardigan such as Oxland.